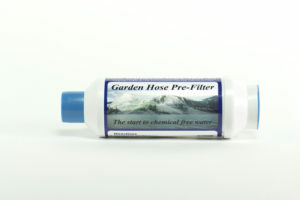 Why should I use a carbon block redox pre-filter if I have municipal water? 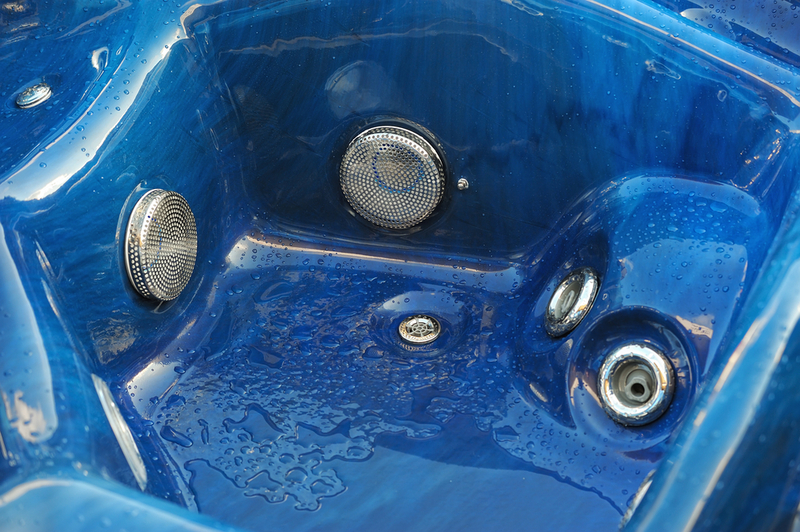 Municipal water can have minerals and metals that can cause problems with your hot tub water. By using the carbon block redox pre-filter, you can remove those unwanted particles.